A divorce can be an extremely stressful and emotional experience. It often feels like your soon-to-be former spouse is making the process as difficult as possible as you attempt to sort out your assets, your finances, the custody of your children and even your pets. But you can make the process a bit easier by turning to an experienced family law and divorce attorney. Boca Raton family law attorney Tina L. Lewert, of Lewert Law, deals in all aspects of family and marital law, so she is well-positioned to serve as a crucial ally who will guide you through the divorce process. Tina L. Lewert, Esquire, is a seasoned Boca Raton, Board Certified Family Lawyer who works with clients to resolve family law issues including child custody, visitation, and parenting issues, and child support, alimony, and marital agreements. Attorney Tina L. Lewert can also assist with domestic violence-related matters and post-divorce issues, such as modifying your child custody agreement or addressing a situation involving an ex who refuses to pay child support or alimony. For legal help regarding any family law matter in Palm Beach or Broward County, call Lewert Law in Boca Raton immediately. As a Board Certified Specialist in Marital and Family Law, Ms. Lewert is among the fewer than 7 percent of attorneys in Florida who are designated by The Florida Bar as “Expert” in their field. Board Certification is the highest level of recognition bestowed by The Florida Bar for the competency and expertise of attorneys in their fields. Certified lawyers are the only lawyers permitted to identify or advertise themselves as Experts, Specialists, or Florida Bar Board Certified. Board certification recognizes attorneys’ special knowledge, skills, and proficiency in various areas of law and ethics in practice. Board Certification is The Florida Bar’s highest level of evaluation of the competency and experience of attorneys in the 24 areas of law approved for certification by the Supreme Court of Florida. Established in 1982 by Florida’s Supreme Court, board certification helps consumers identify specialists in various areas of law. Board certified Florida Bar members are the only Florida attorneys allowed to identify themselves as “Board Certified,” “Specialist,” “Expert,” or to use the letters “B.C.S.” for Board Certified Specialist on business cards or letterhead, in legal directories, or in advertising. So what will your attorney do precisely? Well, a divorce lawyer is equipped to handle every aspect of the divorce process, including the division of assets, arranging a child custody agreement and determining how much will be paid in child support and/or alimony. Ms. Lewert is also a Supreme Court Certified Family Law Mediator. As a Florida Supreme Court Certified Family Law Mediator, Attorney Tina L. Lewert can help you sort through the divorce in a manner that’s cooperative instead of combative. In cases where mediation is not possible, the case will go to court where a judge will decide the terms of the divorce. You need an attorney who will work aggressively to ensure a favorable outcome. Practice law for a minimum of five years. Demonstrate substantial involvement in the field of law for which certification is sought. Pass satisfactory peer review of competence in the specialty field as well as character, ethics, and professionalism in the practice of law. Satisfy the certification area’s continuing legal education requirements. Receive a passing grade on the examination required of all applicants or meet strict criteria to exempt the exam. Boca Raton-based family law attorney Tina L. Lewert can serve as a valuable ally during a very difficult time in your life. Moving ahead into the next season of your life is a frightening and very stressful experience, but the right lawyer can make all the difference. At Lewert Law, Florida board certified lawyer Tina Lewert explains your options, protect your rights, and provides legal counsel regarding any matter pertaining to family law. 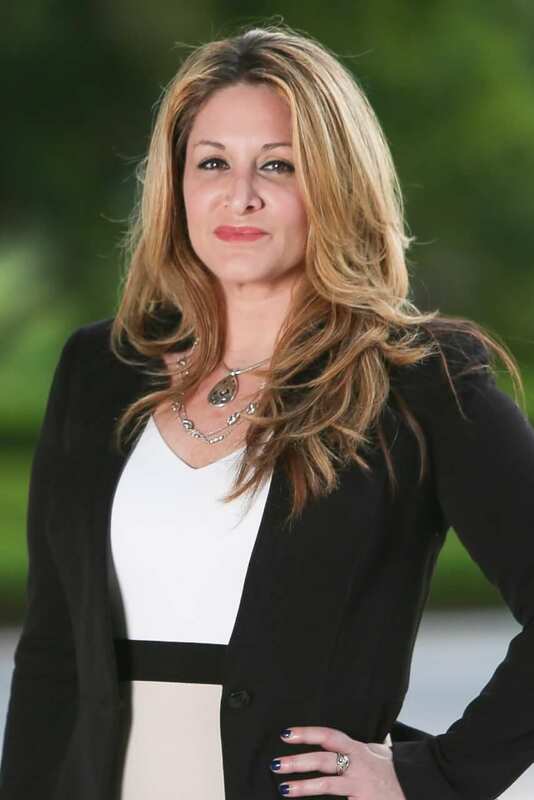 Board Certified Boca Raton family lawyer, Tina L. Lewert aggressively litigates when necessary and resolves cases through mediation when possible. Lewert Law provides each prospective client with a free, confidential consultation. This consult session serves as a wonderful opportunity to share your circumstances, ask questions and discuss cost with a Florida board certified lawyer. Legal fees will vary depending upon the exact nature of your situation and where you are in the divorce process. At Lewert Law, we explain your options, protect your rights, and help you take the appropriate steps to a better future. Schedule an appointment by phone at 561-220-0123 or by e-mail through this website to discuss your needs, options, and legal rights as quickly as possible.